The most important part of planning a wedding is the details. The details are what makes your special day one-of-a-kind! The first detail that should not be overlooked is your invitations. Invitations are the first thing your guests see notifying them of your special occasion. They help to give guests an idea of what to expect and the type of theme that is being used. There are endless ways to use details for your wedding to bring out your personality. 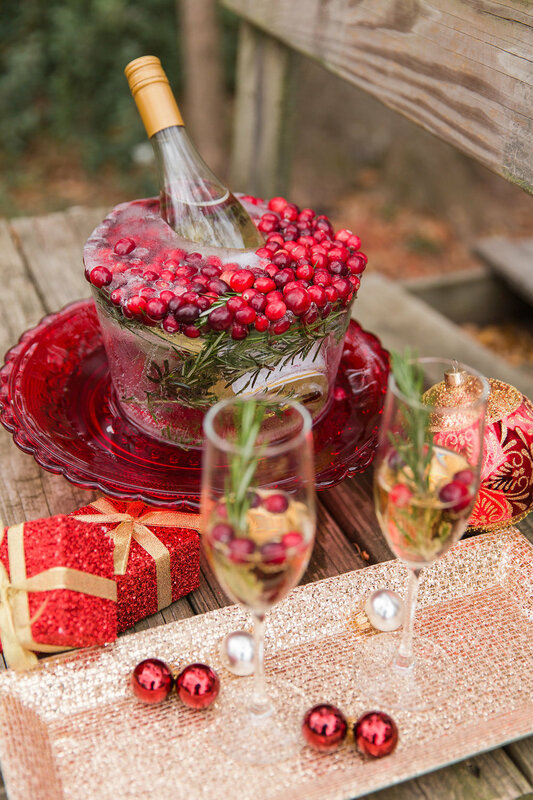 Check out some of our Christmas themed detail shots at The Carmichael House!